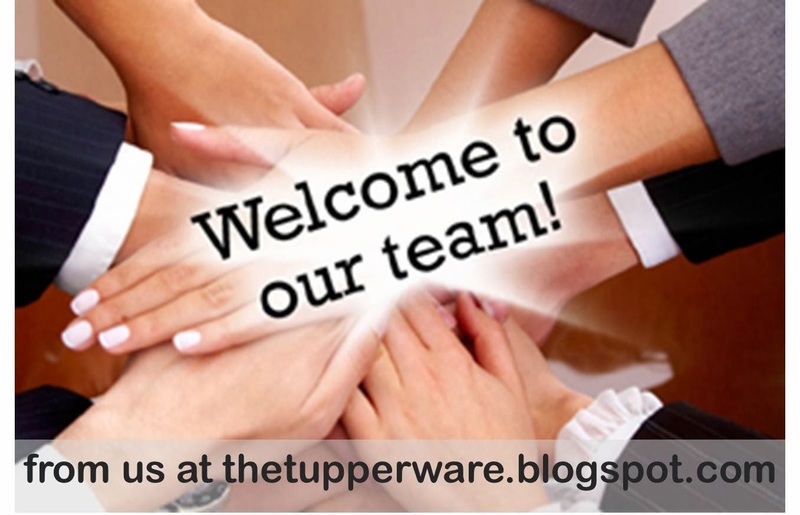 Welcome to new Tupperware consultants who signed up in December 2013! Being a Tupperware consultant, u now enjoy great discounts, service from us and have the opportunity to start a business with Tupperware Brands! Tupperware CNY Cookie Sets Special Update! Tupperware Malaysia Catalogue 1/2014 Highlights!